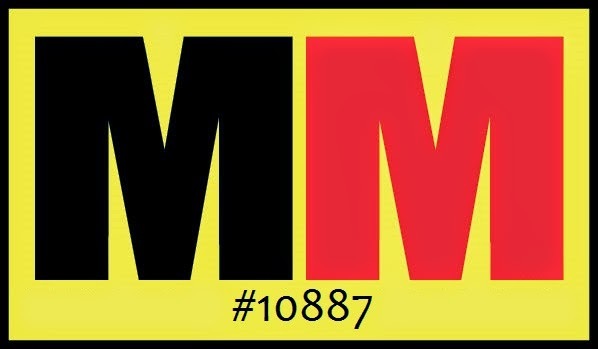 I subscribed to a few food related magazines a little while back because I got a great deal on them, just pay a $2 processing fee per magazine and I get a full year subscription! How cool is that? Yea, I couldn't pass that up. I was wanting to be able to expand my horizons of food and cooking and this is a great way to do that. Most of the recipes I've come across are healthy and then I can tweak them a little more and make them even healthier! • preheat oven to 425°. in a large saucepan, heat 2 tbsp oil over medium. add the onion, garlic, cumin, brown sugar, chipotle in adobo sauce. cook, stirring occasionally, until the onion softens, about 5 minutes. add the beans, sweet potatoes and 2 cups water; bring to a boil. 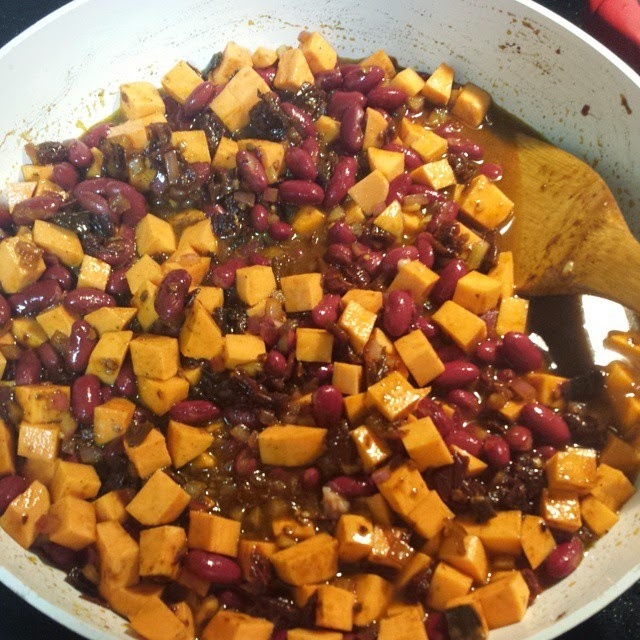 cover, reduce the heat to low and simmer until the sweet potatoes are tender and liquid is absorbed, about 5-8 minutes. 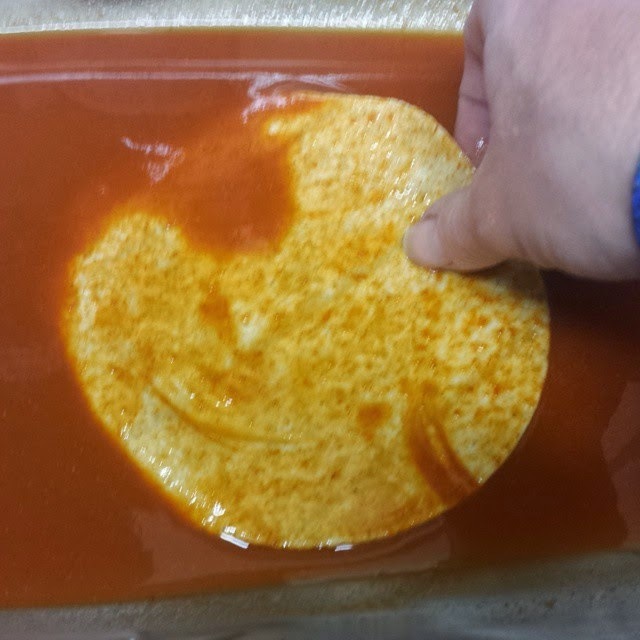 • in the bottom of a 9x13 inch baking dish, spread 1 1/3 cup enchilada sauce. dredge both sides of the tortillas in the sauce. divide the filling among the tortillas, roll up and arrange in the dish, seam side down. top with cheese. 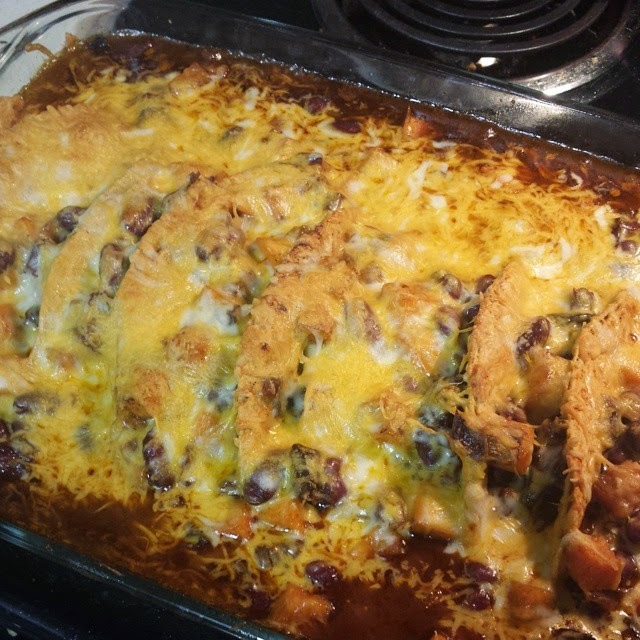 • bake the enchiladas until warmed through, about 10 minutes, then broil until the top is golden brown, 2-3 minutes. let stand 15 minutes before serving. **Note: I am not super talented and was unable to roll up the tortillas with the filling inside with the seams down, so i just left them open-topped like a row of soft tacos. 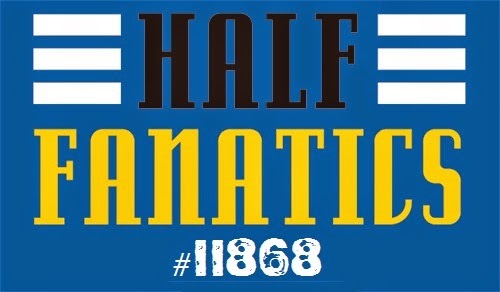 It all eats and tastes the same. • heat oil in large skillet over medium-high heat. 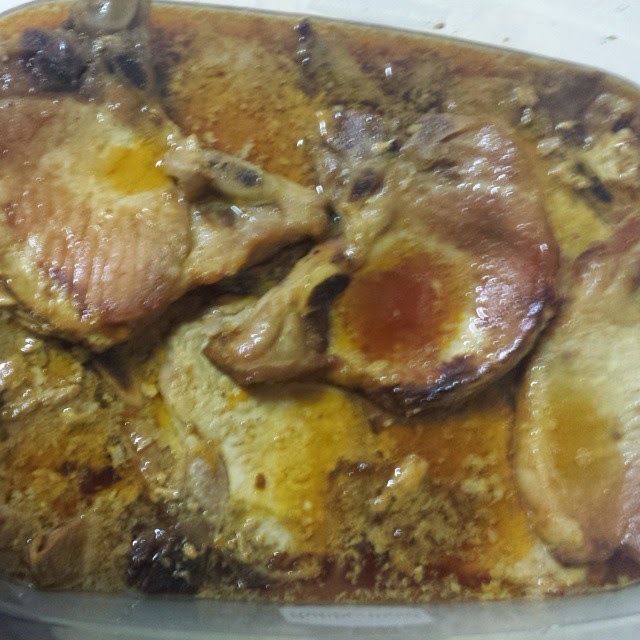 add pork chops in batches; cook 1-2 minutes or until browned on both sides. • combine orange juice, honey, salt, brown sugar and orange peel in slow cooker. add chops, turning each chop to coat well. cover; cook on low 6-8 hours. • remove pork to large plate. turn slow cooker to high. stir water into cornstarch in small bowl until smooth. whisk cornstarch mixture into orange sauce or until thickened. spoon sauce over each chop to serve.